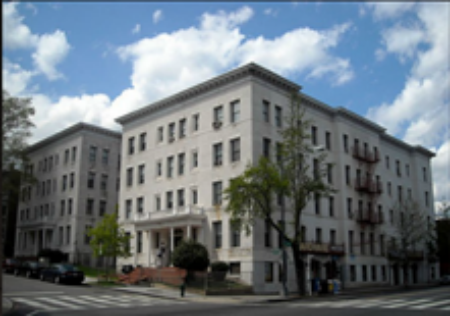 FMC provided Structural Design for Building Floor for these Historical Condo Buildings. FMC and Associates provides proven outstanding Structural Engineering service in Washington DC, Maryland and VA areas. We provide innovative, cost effective, time critical, sustainable design, and impeccable clientele service with every project. To learn more about our Structural Engineering Service click here. Need a new service? click here.